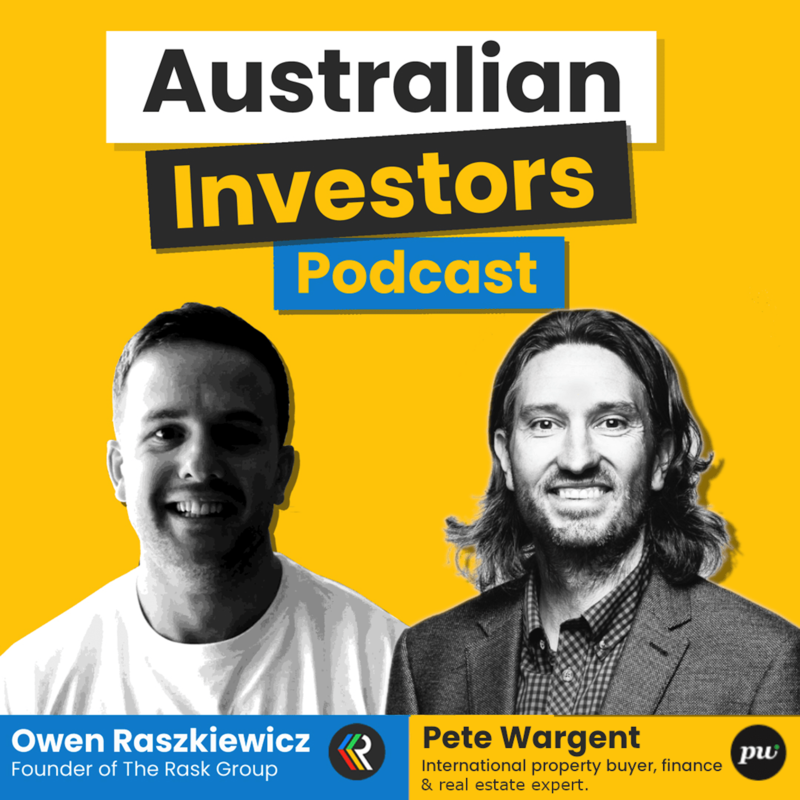 Australian Investors Podcast | Listen Free on Castbox. 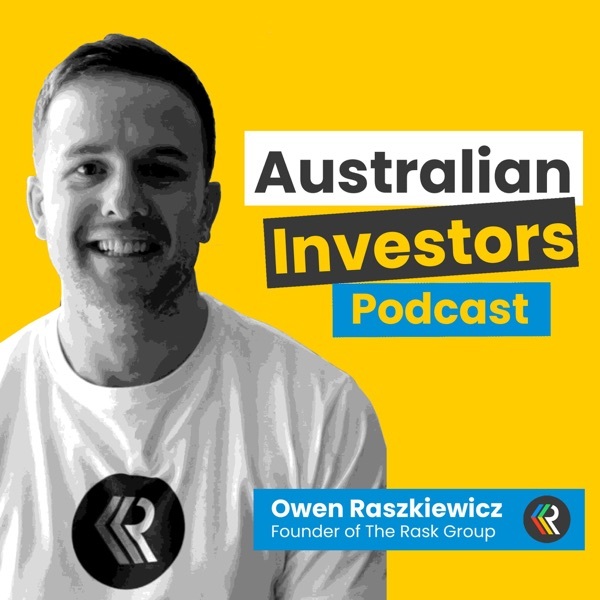 Welcome to Rask Finance's Australian Investors Podcast! Our mission to give Australians access to the best financial education, tools, information and advice. 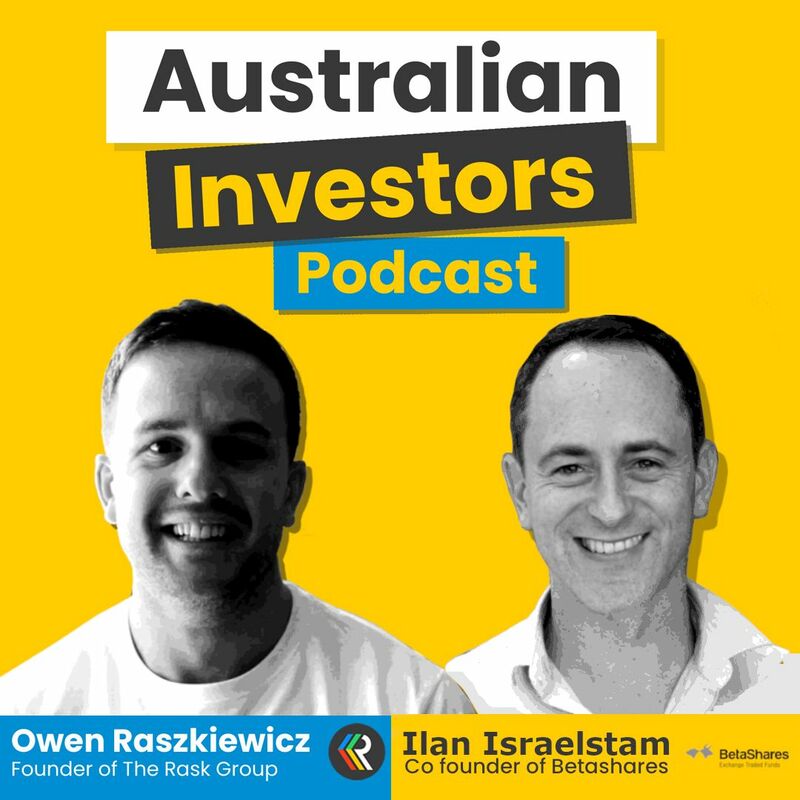 The Australian Investors Podcast is a series exploring the investment philosophies and journeys of some of Australia's leading investors and financial thinkers. Hosted by Owen Raszkiewicz, founder of The Rask Group, you can access full show notes and other episodes in this series, as well as free educational resources, on our website www.raskfinance.com. 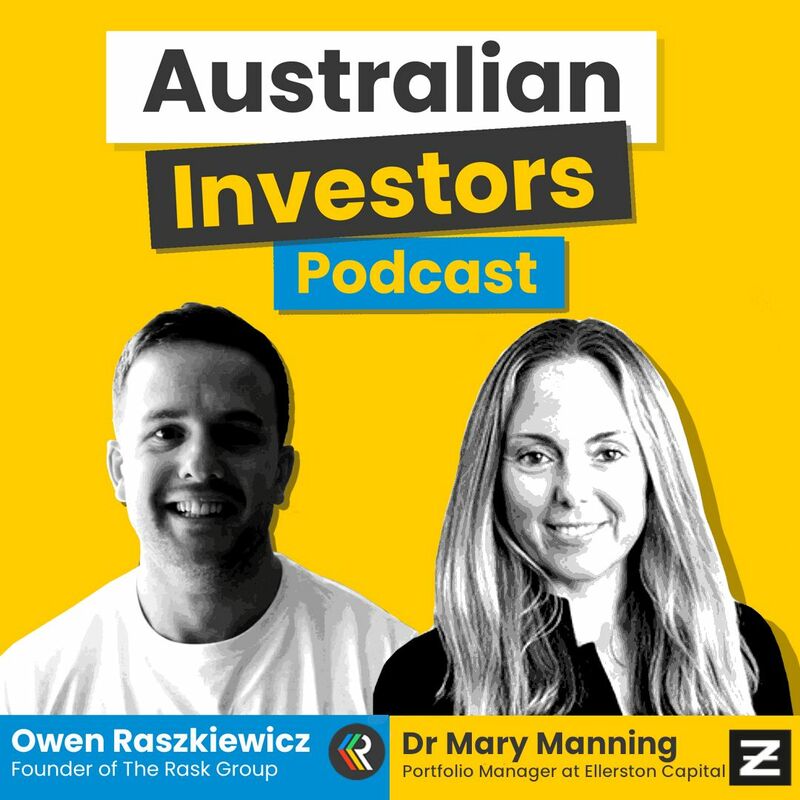 General advice/information warning: The Australian Investors Podcast is provided for educational purposes only and may contain general financial advice. This information and advice should not be relied upon to make an investment, financial or taxation decision. The information included in this podcast does not take in account your needs or objectives, and REMEMBER guests appearing on the show may have a financial interest in some of the products mentioned. The Rask Group Pty Ltd (ACN: 622 810 995) is authorised to provide general financial advice only. Please visit the raskfinance.com website for more information and to view The Rask Group's Financial Services Guide (FSG). 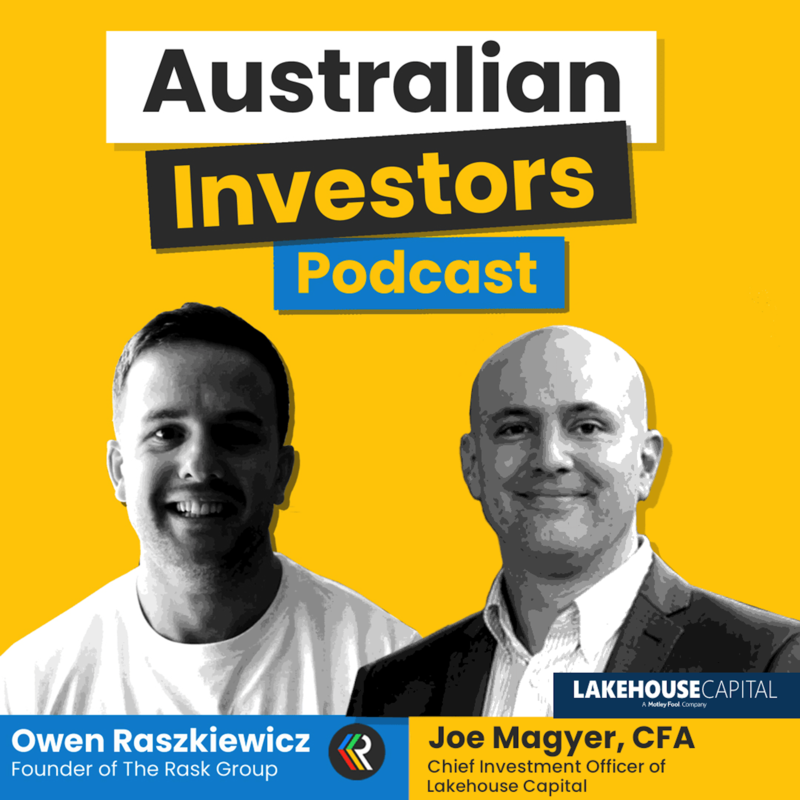 My guest for this episode is a very special one for The Australian Investors Podcast and for Owen.WATCH THE VIDEO: https://www.raskfinance.com/australian-investors-podcast-with-lakehouse-capitals-joe-magyer/Joe Magyer is the Chief Investment Officer of Lakehouse Capital. Lakehouse is part of The Motley Fool Australia, which is where I met Joe many years ago.To my mind, Joe is at the cutting edge of what it means to be a value investor in modern times. 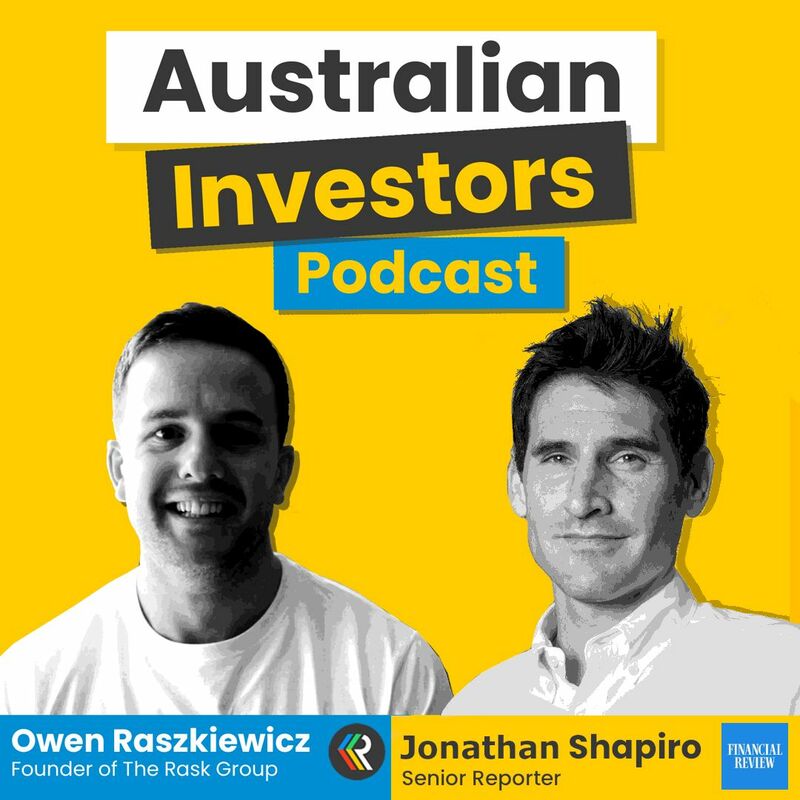 In this conversation, Joe describes his three fascinations in great detail, how he structures his team, valuation and loads more, including his favourite coffee spots in and around Melbourne and Sydney.Please enjoy this episode of The Australian Investors Podcast. 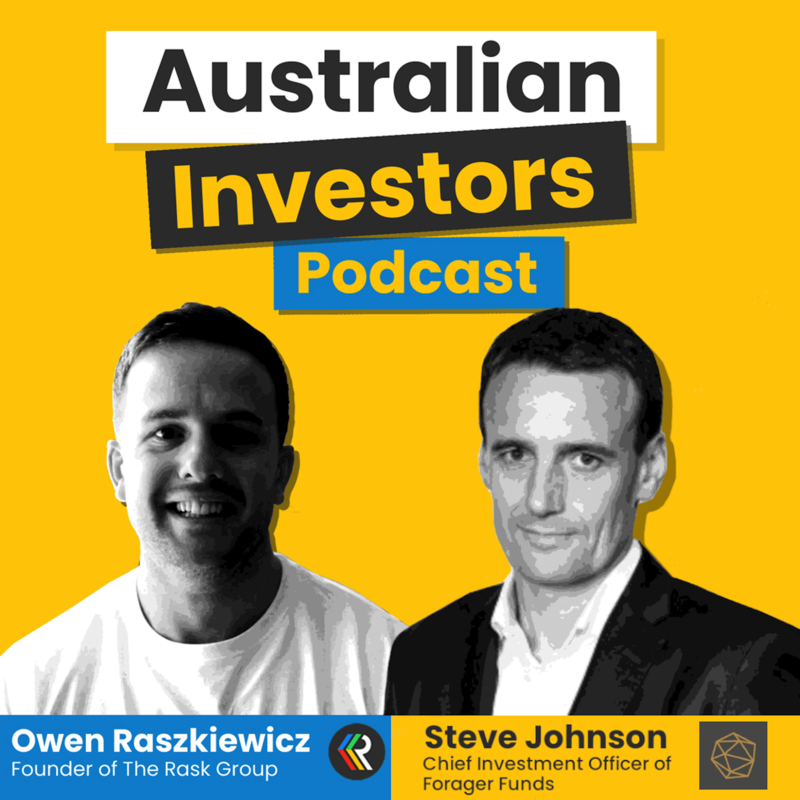 Steve Johnson, CFA, is the Founder and Chief Investment Officer at Forager Funds.Steve is one of the most respected value investors in Australia. A country boy at heart, Steve's investing journey started with the ASX sharemarket game and a shared passion for investing with his friend Greg Hoffman.Steve worked at what became UBS, and after graduating university he headed to Macquarie. In the early 2000s, he teamed up to buy the Intelligent Investor, which was later separated from Forager.In this conversation, we discuss Steve's investment process, including actively seeking out sectors or markets in distress, competitive advantages and tools for improving your returns.I had never met Steve prior to this chat, but my impression of him was that he is a humble and intellectually honest investor with bucketloads of integrity. I stand by that.Though Steve might say much of his success was due to luck, there is an obvious connection between his successes and, I think, him being a smart, honest and likeable person.To start, here's Steve talking about his passion for running marathons. Mary Manning is Portfolio Manager for Ellerston Capital's Asian and Indian funds.Mary grew up in Calgary, Canada, but early on she knew she needed to get to New York to pursue her career in finance and investment banking. Driven to succeed, she completed her Commerce degree and got a job at what would become Citi investment bank. From there, she experienced the Asian crisis then relocated to Moscow to experience the Russian Crisis. Over the years, Mary has worked across the world, while completing her MBA at Harvard and a PhD in Economics in Sydney. She's worked for Howard Marks at Oaktree and George Soros at Soros Funds Management, among others. Today, Mary is at the forefront of Asian markets and leads a team of analysts to find the fastest growing companies in Asia. Mary takes us through her process, misconceptions about China and emerging markets, the Indian opportunity and loads more. Please enjoy this conversation with Mary Manning of Ellerston Capital. Sebastian Evans is the Managing Director and Chief Investment Officer of NAOS asset management. Sebastian spends most of his time sifting through the smallest companies on the stock market and, when he finds the right opportunity, is willing to take a very big stake and hold the shares for many years.Sebastian takes us through what he looks for in businesses and management teams, the benefits of running listed investment companies, tricks and traps for small company investing, his favourite podcasts, and we talk about passive investing in small caps. 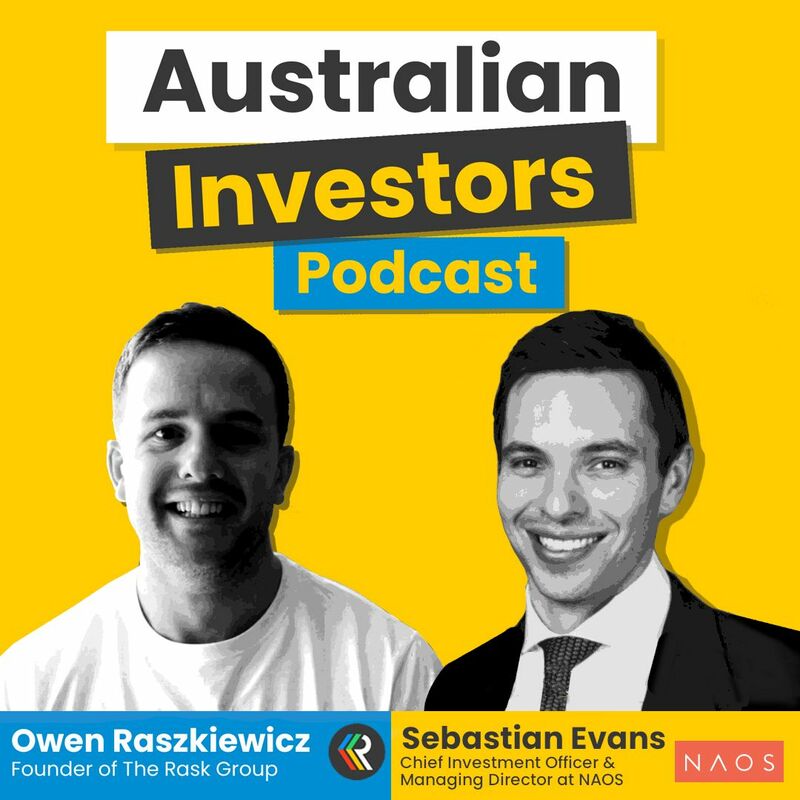 My favourite story is him asking friends and family for some help to buy NAOS, a decision which set him on a path to becoming one of Australia's most respected small company investors.Sebastian doesn't like the spotlight much, so I was thrilled he decided to join me for this chat. Considering he is in his early 30's, I was impressed with his level of insight, but also his transparency and humility.I think you'll enjoy this conversation with Sebastian Evans of NAOS. 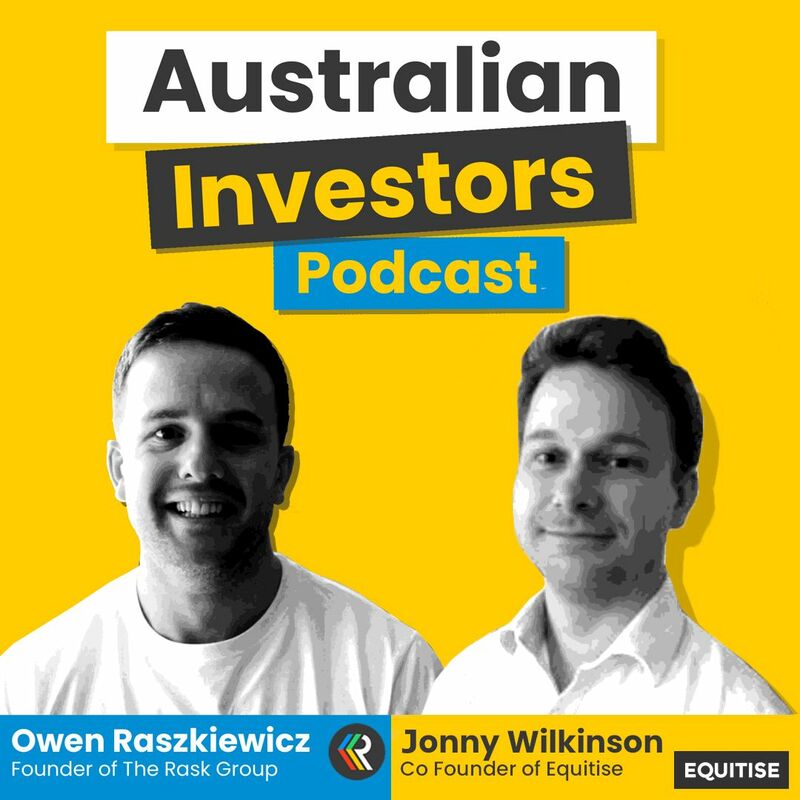 Jonny Wilkinson is the Co-Founder of Equitise, a crowdsourcing platform which allows small investors to buy into small and large private companies. Traditionally, the pre-IPO industry has been reserved for established venture capital funds, sophisticated investors and fund managers. Equitise opens up this market to investors of all sizes and takes a small cut of the amount raised on its platform.For many reasons, investing in small private companies is at the highly risky end of the equity market, so keep that in mind. However, while savvy small company investors often achieve a hit rate of less than 40%, they can unearth one or two companies with significant long-term potential.Throughout this conversation, Jonny tells how he got involved in finance, the genesis of the Australian and Kiwi crowdsourcing industry, how beer and an idea with a mate led to him quitting his job and starting a business within two months and why crowdsourcing could have a big future ahead.I hope you enjoy this conversation with Jonny Wilkinson, Co-Founder of Equitise. 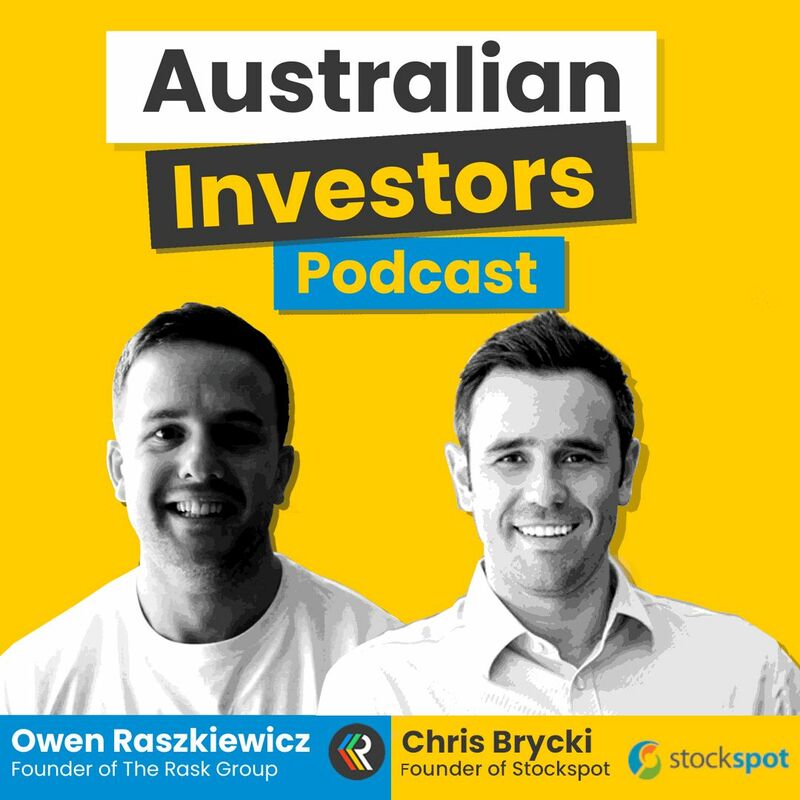 Chris Brycki is the founder of Stockspot, Australia's largest robo investment adviser. Chris is a very intelligent, evidence-based investor. He's a big advocate for investing via index funds and ETFs, and keeping costs low inside and outside of Super.Chris is a member of the Cancer Council's investment committee and ASIC's board for digital innovation.I could have chatted to Chris for hours because I really enjoyed his candour and insights about portfolio management. I think every investor, beginner to advanced, should consider his insights in developing robust portfolio management strategies of their own.To begin, Chris and I discuss a tense investing conversation he had live on television. Melissa Browne is a three-time author, a financial adviser at The Money Barre, serial entrepreneur and shoe-loving accountant. She's also a regular on TV and writer for Fairfax. She's also been featured in Vogue, Cosmo and named by the AFR and Westpac in the top 100 Women of Influence.In this episode, we talk about Mel's early days, the journey from law to accounting, building businesses, writing books, financial advice and more. 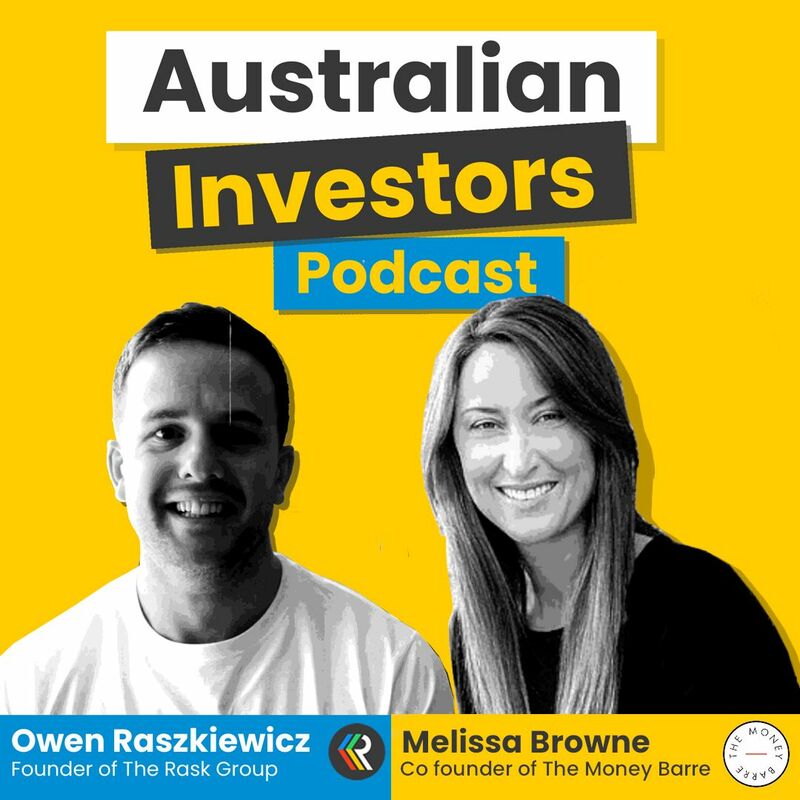 Mel is a speed reader, having read thousands of books before writing her own, so I ask her for her must-read finance books.I trust you'll enjoy this conservation with Melissa Browne of The Money Barre.Note: At the time of recording, Owen Raszkiewicz owned shares of Xero. Please also note, this could change (and likely will) at any time. This is a disclosure and not a recommendation.